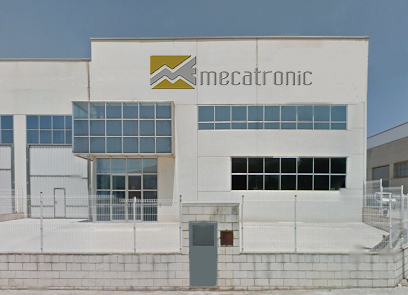 In Mecatronic we are dedicated to the manufacture and distribution of automatic labeling machines and systems. The whole process from the start of the project, manufacturing, commissioning and subsequent maintenance is produced under the advice of our technical team, which implementing the best solutions provides the highest productivity to the projects. Our philosophy is, above all, to provide all our experience in the development of labeling equipment, which streamline and give meaning to the productive process of our customers. We participate in different fairs of the sector of packaging and packaging mainly in each edition of Hispack.